FULL TIME - BLUES 33 HIGHLANDERS 26 - The Auckland Blues have come up with a big win tonight to send their fans home happy with a 7 point win over the Highlanders tonight at Eden Park. 4 tries to 2 for the home side got them over the line with Marty Banks' boot keeping the Highlanders in the game until late. 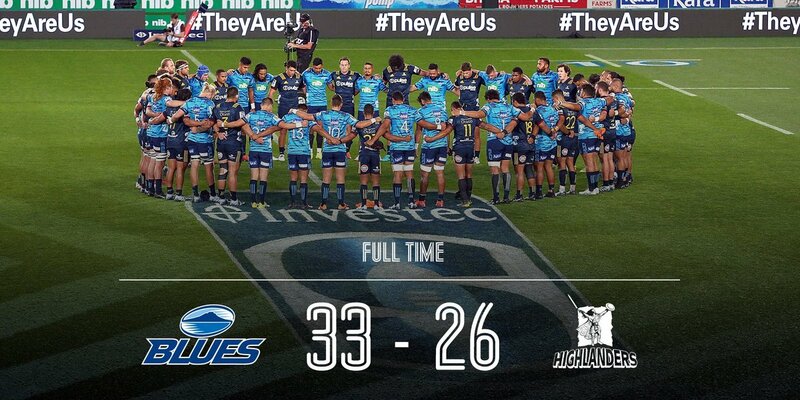 The Blues finally have a win over fellow NZ opposition for the first time in 21 attempts. TRY HIGHLANDERS (Tevita Li) - The lead has changed again in this one with a high kick from Plummer being taken by Li and he is able to get the ball ahead of the Blues and race away to score his 1st try of the season. 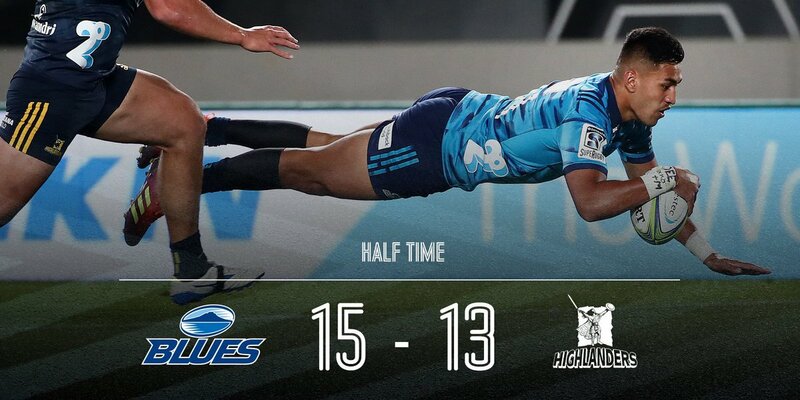 HALF TIME - BLUES 15 HIGHLANDERS 13 - The home side are ahead at the break leading it by 2 points. The Blues have the lead courtesy of Ioane's double and he will be a big factor again in the 2nd half. The Highlanders however are far from out of this game and will fancy their chances to get over the top of the home side with veteran Marty Banks having a fantastic game with the boot so far. Anyone's game in the 2nd half. 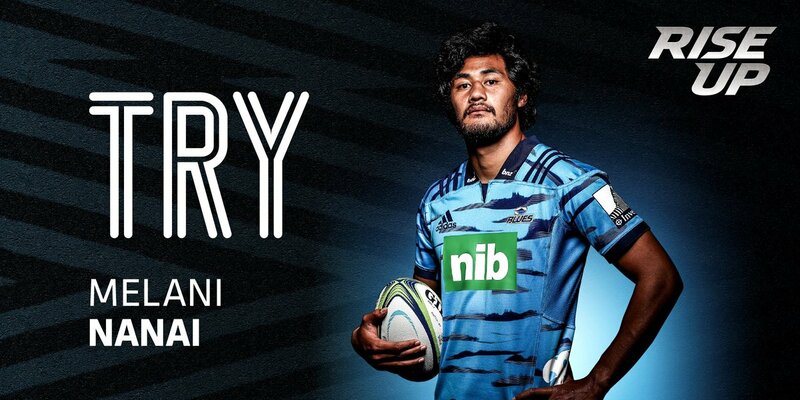 TRY BLUES (Rieko Ioane) - What an electric piece of play from the Blues with Ioane heavily involved as Nanai makes a linebreak and the pass comes to Ioane who gets away and is able to score his 2nd try of the night. The home fans are on their feet. Chance for the Blues to get down the short side but there's a good covering tackle coming in and the ball is knocked on back in field. 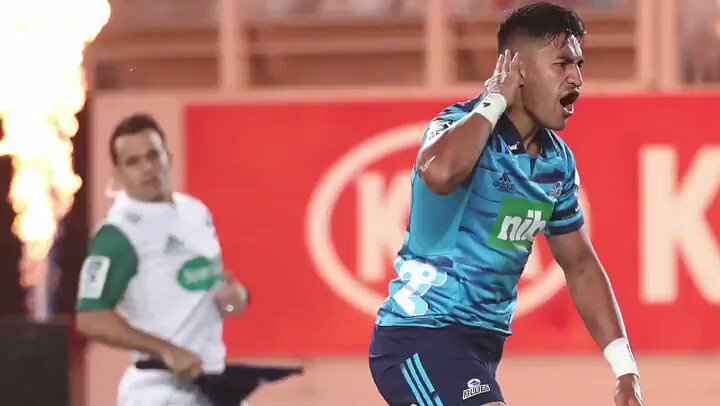 That is Rieko Ioane's 5th try this season. He is becoming a frequent try scorer for the Blues. PENALTY GOAL - The Highlanders earned a penalty in the ruck and it's Banks who is able to get his team on the scoreboard with the penalty goal. They lead 3-0. Welcome to Eden Park where the Blues host the Highlanders in this Super Rugby clash. The Blues are 1 win and 3 losses so far and will want to improve that record tonight and they will want to win in front of their home fans. The Highlanders are 3rd in the NZ conference with 2 wins, 2 losses and 1 draw. They can grab a winning record tonight with an away win. Kick off next. Key moments from the win over our Kiwi rivals. We hope you enjoyed that brief respite from a very tough week. 77' - Otere Black cooly slots a penalty. After the 19th phase of play. Waisake Naholo takes 10 minutes for tipping Tom Robinson in the tackle. 64' - Penalty kicked by the visitors. 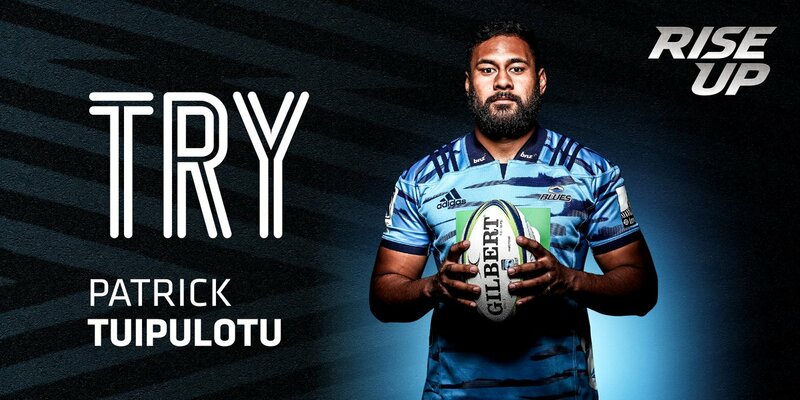 58' - Otere Black's conversion bounces off the uprights! 54' - The visitors hit right back again with a try. 52' - Blues hit straight back with a penalty of their own. 49' - Penalty for the visitors. 44' - Tom Robinson was so close. 37' - Penalty slotted by the visitors. 34' - Conversion is good! YOU ALREADY KNOW WHO IT IS!! Harry Plummer strikes it well and it sails through the uprights. Highlanders score after sustained scrum pressure. 11' - Conversion pushed wide. 0 - 3 to the visitors.